Wild Flower Tillers Turf featured on Love Your Garden! Did anyone watch last night's (Tuesday 11th August) final (and emotional!) 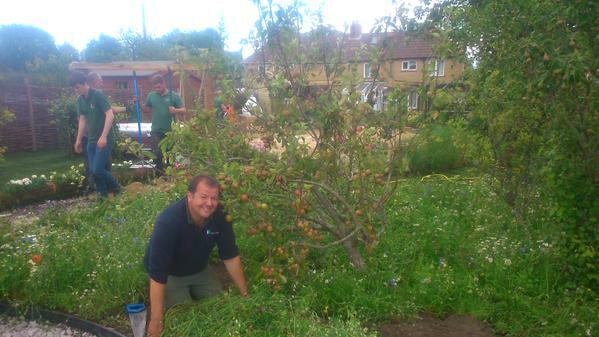 episode of Love Your Garden with Alan Titchmarsh? 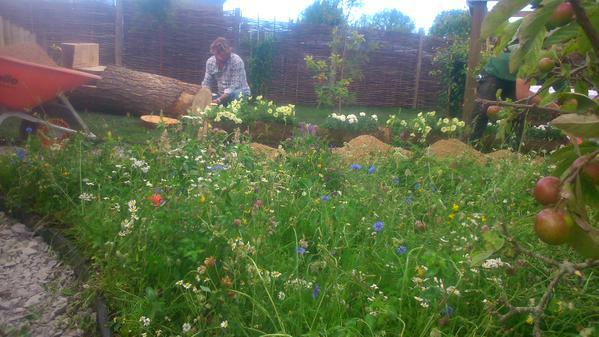 If so, you probably spotted the beautiful wild flower turf from Tillers Turf. 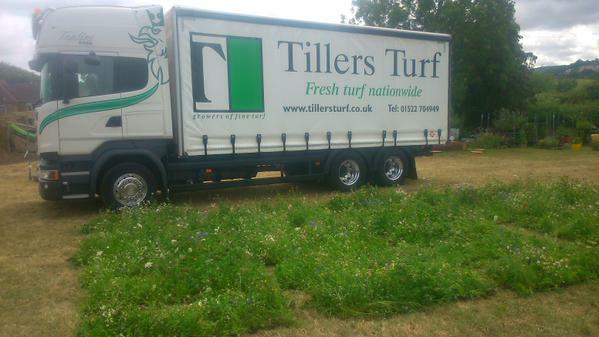 We here at Longacres are very proud stockists of Tillers Turf, with fresh deliveries coming in daily! What are the benefits of wild flower turf? If the wild flower turf particularly caught your eye and is something you'd like for your own garden, it is available as a special order; speak to a member of our friendly information staff for more details by calling us on 01276 476778. Below are some behind the scenes photographs from the show!